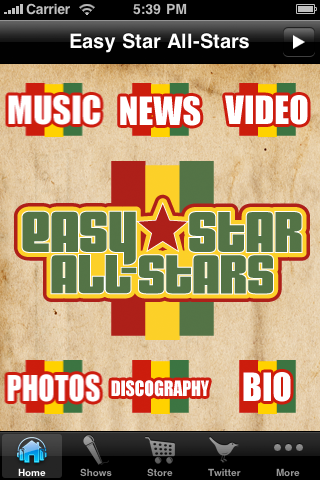 Category Archive for ‘web 2.0’ « .Evolving Music.
. 2 Comments Tags: 429 Records, Big Light, Controlled Substance Sound Labs, Easy Star All-Stars, Everclear, Greg Laswell, IODA, iPhone Apps, mixmatchmusic, MobBase, Pepper, Promonet, Rebelution, Red Bull Records, RX Bandtis, Sargent House, Shanghai Restoration Project, SMC Recordings, Sugar Hill Records, Town Thizzness, Vanguard Records, Welk Music Group. The MobBase iPhone app for musicians launched today with an exclusive partnership with IODA, one of the world’s leading digital distributors of independent music and film, and with broad support from top indie music labels including Controlled Substance Sound Labs, Welk Music Group, Vanguard Records and SMC Recordings. MobBase is the new service for musicians that makes it easy and inexpensive to create, launch and manage their own custom iPhone applications. MobBase, a service of MixMatchMusic, helps artists connect with fans to share music, photos, videos, tweets, news, information about shows, merchandise and other content with fans on their mobile devices. 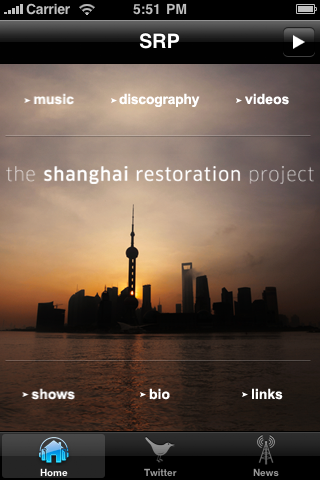 IODA is offering a special version of the MobBase iPhone app to its roster of independent labels and artists, including Easy Star All Stars, Big Light and Shanghai Restoration Project, each of which are launching their own MobBase app this week. IODA clients will benefit from a custom version of the MobBase app that will integrate streaming music and real-time performance metrics from IODA’s unique promotional platform, Promonet. 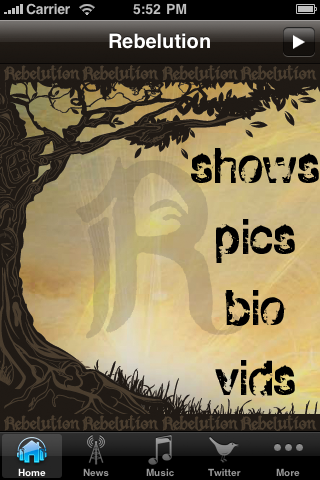 Rightsholders will be able to track mobile app streams in real time alongside other online promotional activity such as blog downloads from across the Promonet network. 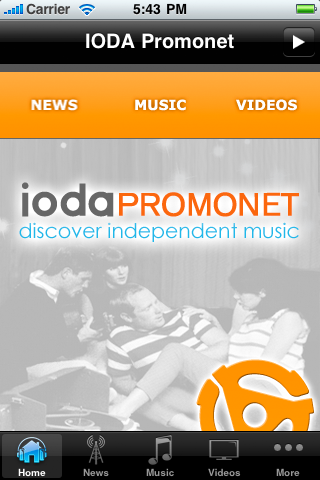 Additionally, IODA is launching its own music discovery and promotion iPhone app built with the MobBase platform. The IODA Promonet app will enable music fans to discover and listen to a wide array of new tracks drawn from IODA’s diverse catalog, now featuring artists such as Pink Martini, Deer Tick, Aventura, The Phenomenal Handclap Band, Tinariwen, Preservation Hall Jazz Band, The Apples in Stereo, and Vic Chestnutt. The MobBase iPhone app has also received broad support from top indie music labels, including Controlled Substance Sound Labs, Welk Music Group, Town Thizzness and SMC Recordings. 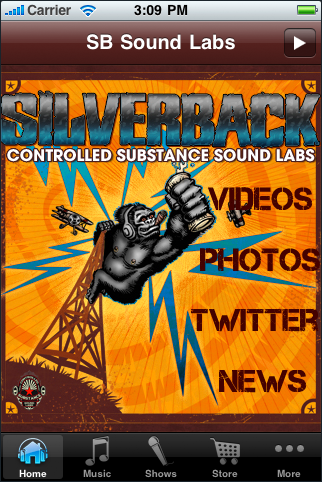 Controlled Substance Sound Labs, is launching its own MobBase app, and acts signed to the label, including Pepper, Rebelution, Fishbone and the Expendables will be launching their own apps as well. 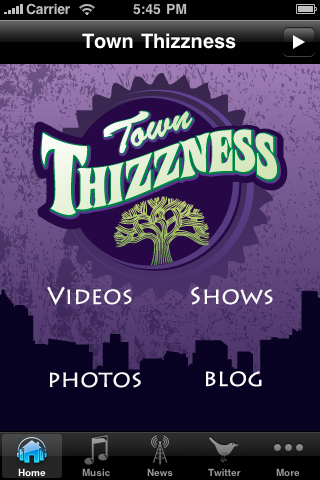 Town Thizzness is launching its own MobBase app. Other strategic partners include Vanguard Records, Sugar Hill Records, SMC Recordings, Red Bull Records, Sargent House, and 429 Records, who will be offering MobBase iPhone apps to their roster of artists. Feinn said the labels and IODA are promoting MobBase as their solution for mobile applications, and that it is being marketed on the firms’ websites, via direct marketing and other channels. Artists including Everclear, RX Bandits, Greg Laswell, and Pepper are among the more than 20 bands launching their own custom iPhone apps built with MobBase, according to MixMatchMusic. He said many artists aim to engage and involve listeners in their music in order to build deep and lasting connections with them. Increasingly, these connections drive sales of concert tickets, band merchandise and music. Likewise modern music fans are looking for more and deeper interaction with musicians. “MobBase is the easy and inexpensive solution,” said Feinn. MobBase gives artists a mobile, interactive fan club, storefront, merchandise table, and more. The MobBase application is highly customizable, so artists can pick and choose the content they offer to fans and also the way that content is presented. 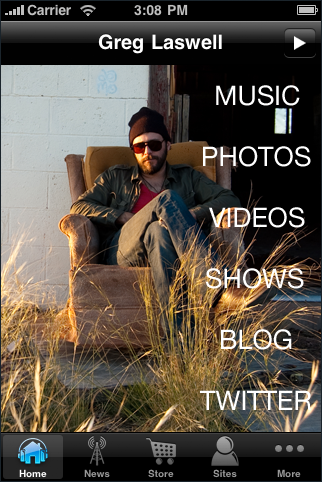 To see all the MobBase iPhone apps that are live in iTunes, click here. MobBase is priced to be accessible to any artist. It costs just $20 to get going and many artists will never pay more than $15 a month to deliver music, photos, videos, tweets, info about gigs, merch and more to hundreds of fans.